Value in lot. Owner will be tearing home down home and haul it way. Don't miss this rare opportunity to own this magnificent high elevation home site with approximately 4 acres and great lake views. 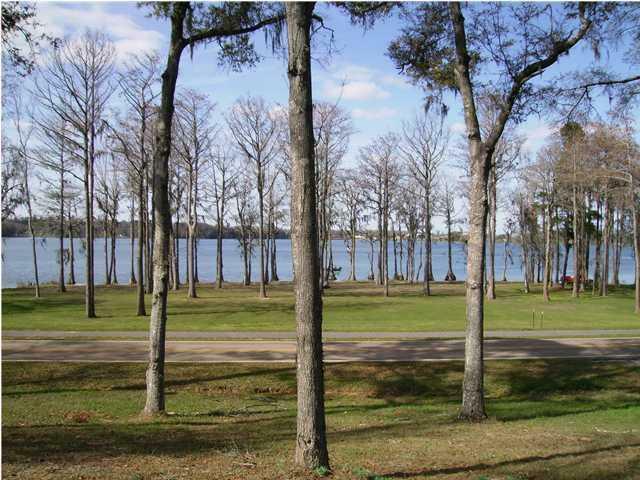 Property may be purchased with 60' of water access and cross easement for $199,900 or with 100' of water frontage for $219,900. 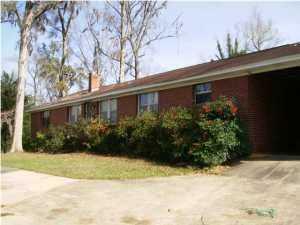 Property may also be purchased with entire 1 acre on the lake portions n of property for $334,900. Sewer easement to be provided to waterfront lot for grinder pump installation. Relatively new poured driveway (portion heading up hill).